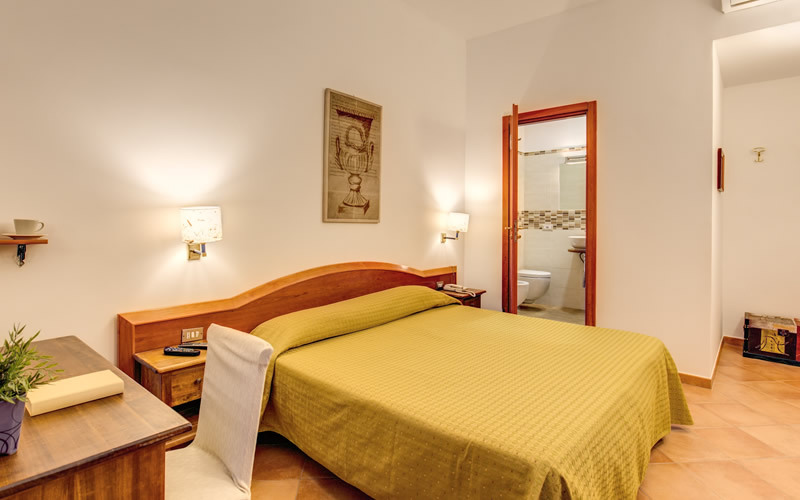 Hotel Gea di Vulcano Rome rooms offer all the necessary modern hotel conveniences you would expect from a 3 star city centre hotel complex in a world famous city like Rome. 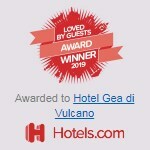 The Hotel Gea di Vulcano is the ideal city break hotel located right in the centre of Rome. 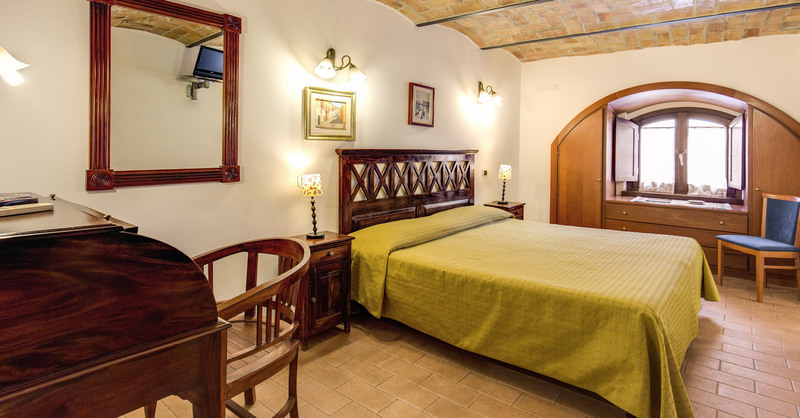 With fully equipped well-furnished rooms and numerous practical amenities, Hotel Gea di Vulcano accommodation is guaranteed to please. 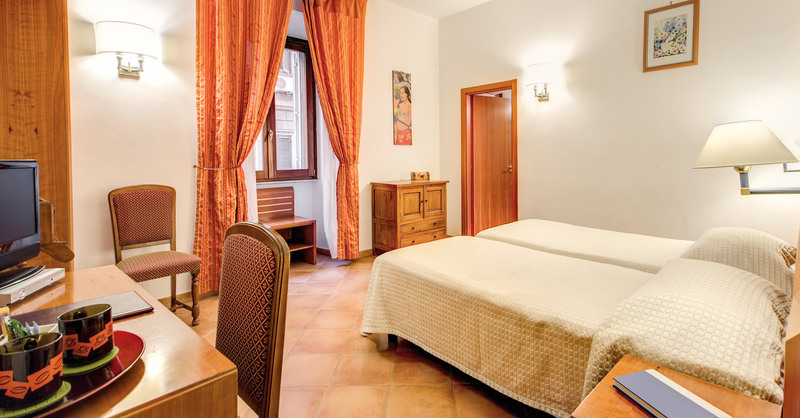 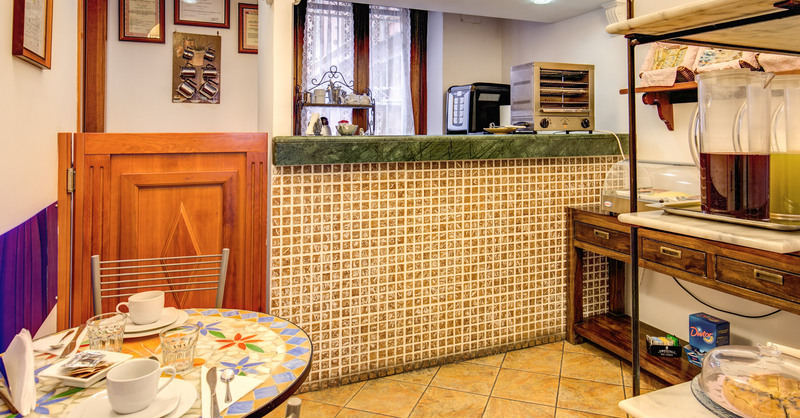 Go to the Hotel Gea Photo Gallery page now to view the appealing modern budget accommodation located right in the centre of Rome. 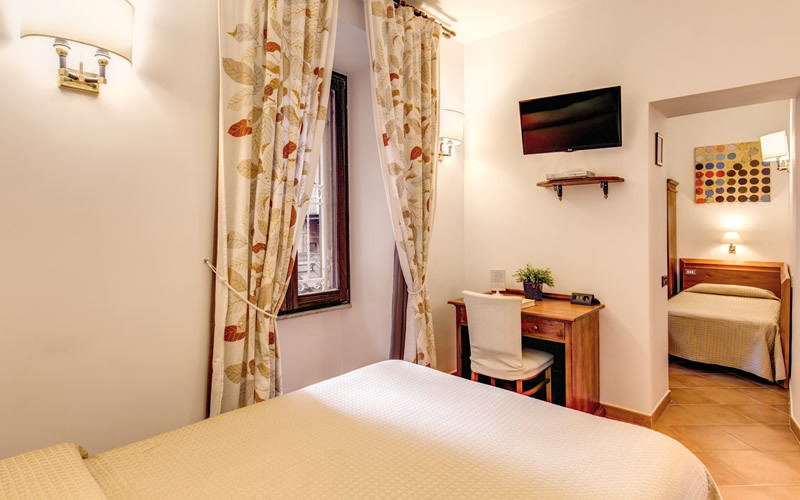 Further information can be found at the Hotel Gea Rome Rooms page. 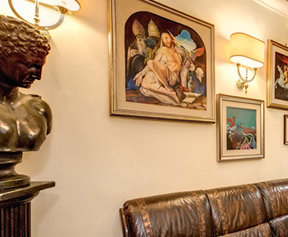 It would be extremely difficult to find a better location than that of the Hotel Gea Rome. 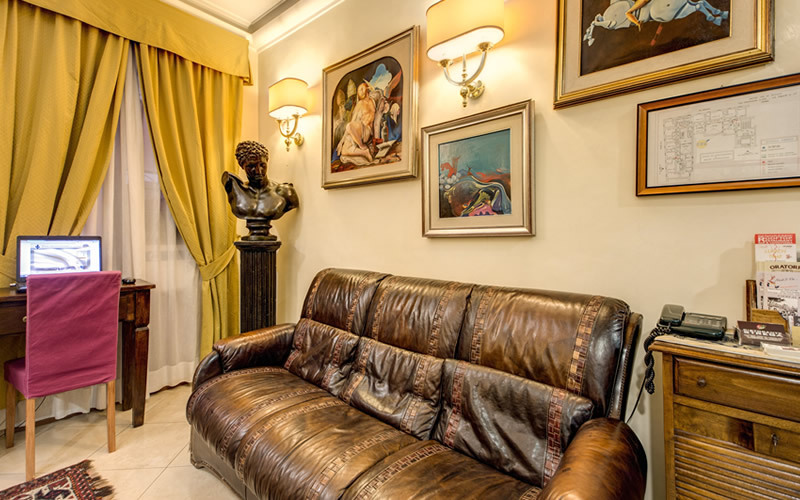 Via Nazionale is the main artery that links Piazza Venezia to Piazza della Repubblica and the Hotel Gea Rome is located in the heart of it all at number 243. 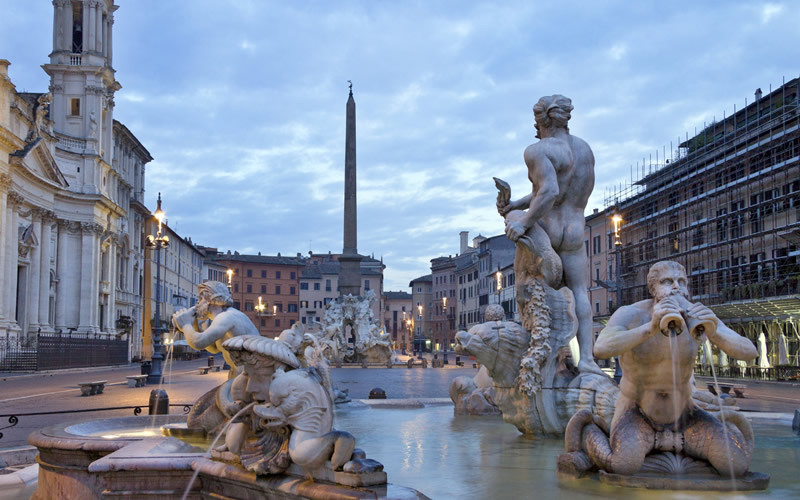 This vibrant city centre boulevard offers all that any visitor, or resident, could wish for. 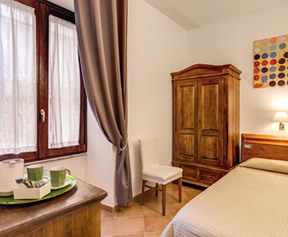 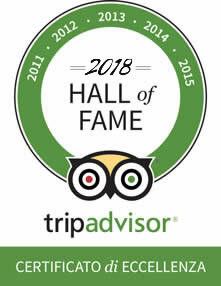 Read what there is to see and do close by at the Hotel Gea Rome nearby attractions page. 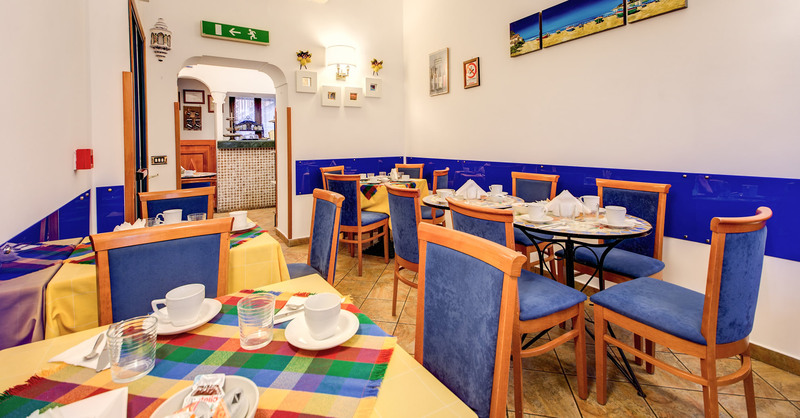 Offering 3 star budget accommodation that is extremely comfortable and highly satisfying, the Hotel Gea offers the perfect blend of a convenient central location, pleasing comfortable rooms and attentive impeccable customer service. 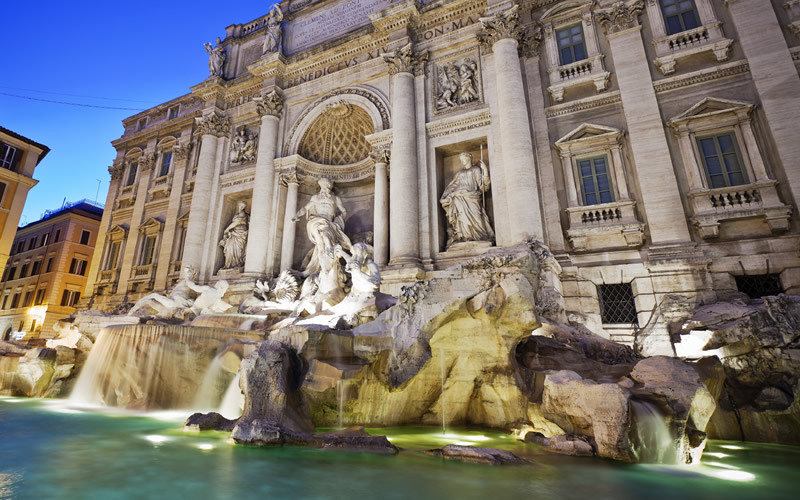 Go to the Hotel Gea Rome frequently asked questions page for important hotel information. 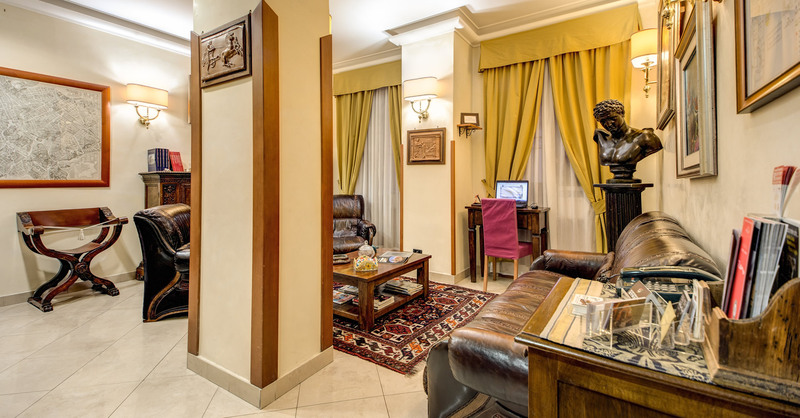 If you’re satisfied with our conditions and our rooms and suite prove appealing, proceed directly to our reservation page and book your room safely and securely online. 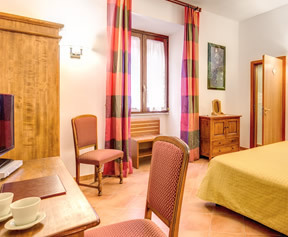 Visit the Hotel Gea Rome Special Offers page to see if there are any particular deals on the accommodation that you are interested in during the period you plan on visiting Rome.